FansEdge is a leading retailer of licensed sports products, which was founded 1998 by Kevin Bates in Northbrook, Illinois USA. 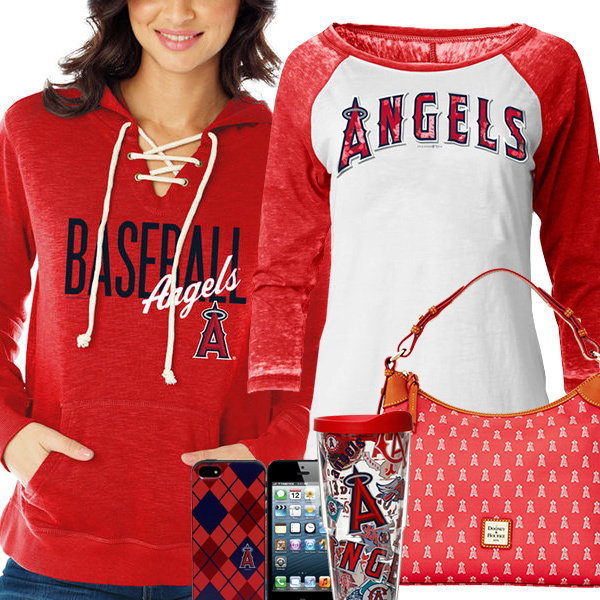 its products include personalized jerseys, apparel and collectibles, NFL sideline apparel and women’s touch apparel. Its products are licensed by the NBA, NFL, MLB, NHL, NCAA, NASCAR, and many others. FansEdge operates traditional retail stores in Schaumburg, Orland Park, Chicago, Calumet City, Aurora and Lincolnwood, Illinois. There is also an online store at FansEdge.com, where you can make savings on your purchases by using special FansEdge coupon codes. The company is a subsidiary of Dreams Inc. which is also a part of Fanatic Inc. FansEdge top brands include Reebok, Nike, Mitchell and Ness, Adidas, Forty Seven and Majestic. At FansEdge.com, you can browse and buy all the latest fan merchandise from the NBA, NFL, NCAA, NASCAR, and MLB. They also sell products for college sports, soccer, surfing, UFC and MMA, Golf, the Olympics, and others. As well as items representing teams and leagues, there are also many products representing popular individual players like Peyton Manning, Derek Jeter, David Ortiz, and hundreds of others. They have products for men, women, and children ranging from jerseys, sweatshirts, T-shirts, jackets, caps, socks among others. At FansEdge, you can get products retailing as low as $15 and you can make further savings by redeeming FansEdge coupons during the checkout process. Payments at FansEdge.com can be made with all major credit cards, such as Visa, American Express, MasterCard, and Discover, as well as Paypal. To redeem a FansEdge coupon code simply copy from Coupofy and paste it in to the promo box ahead of payment. FansEdge.com ships globally with flat rates, regardless of the size of you order. In the US standard shipping is $4.99 and takes between 3 and 7 business days to deliver. This can be up to 14 days for non-continental states and territories, and up to 4 weeks for military addresses. Faster options include 3 Business Days, which costs $9.99, 2 Business Days which costs $12.95 for the continental states and $19.95 for other territories, and Next Business Day, which costs $19.95. Shipping to Canada costs $12.95 and takes 5 to 10 business days, to European countries it's $24.95 and takes 4 to 10 business days, to Australia it's $24.95 and takes 4 to 10 business days, and to other countries it can take up to 21 days for $24.95, or 10 days for $39.95. All pricing is shown in US dollars so if you're buying from another country you may want to use an online currency conversion calculator. From time to time they will also run free shipping offers which we list alongside the other FansEdge coupons. For unsatisfied customers, FansEdge accepts returns within 365 days from the day the item was shipped provided it is in its original condition. Once the returned item is received, FansEdge credits the customer account with the refund minus the original shipping charges. @drewlanii We apologize. You can contact: Fan Services can be reached toll free at 1-855-438-0678, 24 hours a day, 7 days a week. @Steven130994 Regrettably, no. Nothing can be changed on an order that has already shipped out. We apologize for this. @williamkoolman6 Please dm with your order information so we may further assist you. @twinsis7788 We are more than happy to help. Can you provide your email address.